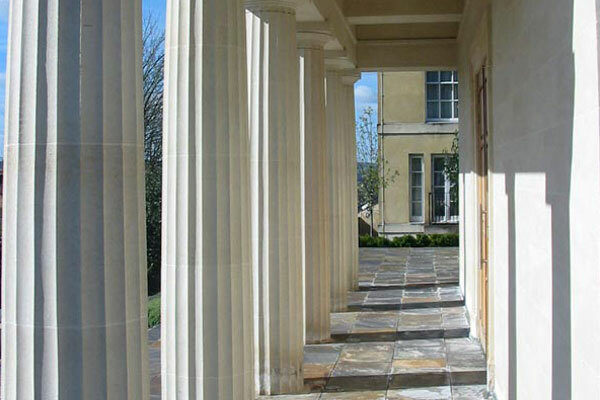 Moonraker Masonry Ltd was founded in 2000 and is based in Corsham, near Bath, and is perfectly located for our stonemasons to carry out work in both Bath and Chippenham as well as the surrounding Wiltshire area. We specialise in the supply of quality natural stone to the building trade and other masonry companies. 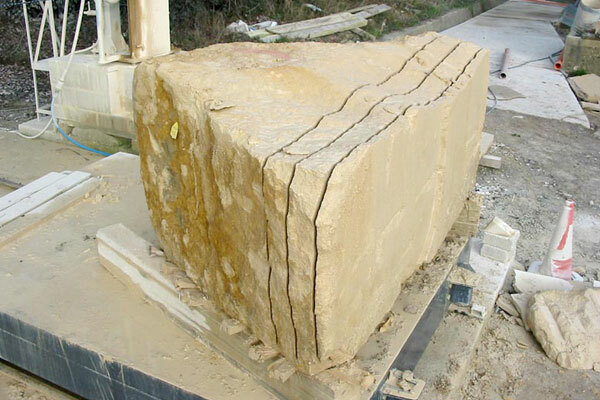 Being based in the heart of wiltshire means we primarily work with the local Bath stone for which the area is famous. Most of our stone is sourced locally and is taken to our yard by our own transport, which enables our stonemasons to quickly produce finished masonry products to your requirements. 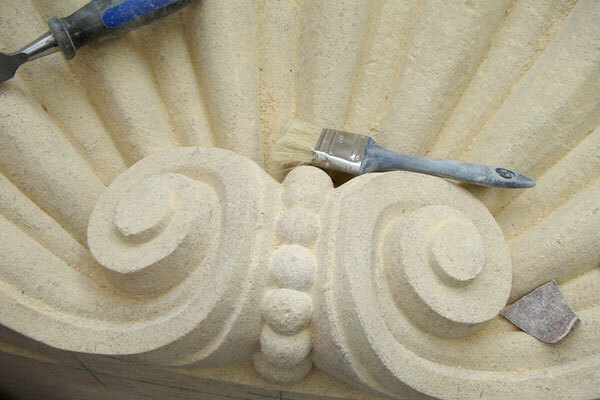 All our work is achieved in-house by our professional team of stonemasons at our well equipped yard, which houses machinery such as primary sawing, secondary sawing, lathes and profiling machinery for straight or circular work. 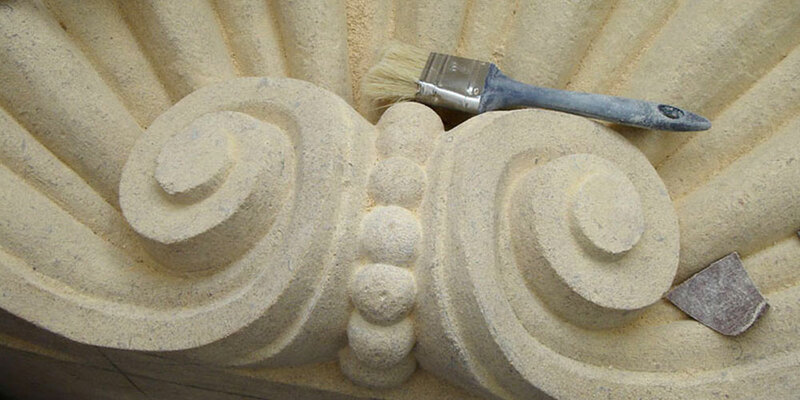 Our stonemasons can work to the designs of the customer or replicate details if matching with an existing building. We operate our own CAD system to help provide the perfect finished article for you. Our stonemasons are all trained to the highest standard and we are active in the promotion of training apprentices to join our team of fully skilled workers. Once the detail or design of the required masonry is agreed upon and work carried out, we can then deliver to site using our own transport, or the work can be stored in our secure yard until needed. In addition to our stonemasonry work in Bath, Chippenham and Wiltshire, we are able to supply anywhere in the country. In the past we have supplied stone to customers in Oxford, London, Birmingham, Manchester, Plymouth, Cardiff, Ireland, Scotland and France.